Gray Lumber Company is an official distributor for Canyon Creek Cabinet Company, Medallion, Design Craft, and Aristokraft cabinets. 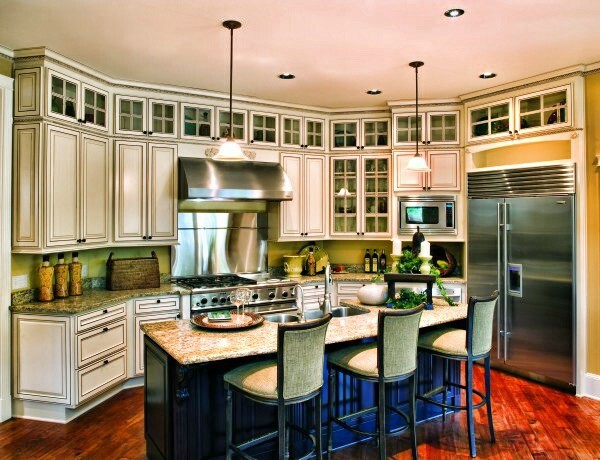 They are leading manufacturers of custom framed, inset and frameless-style cabinetry for any room in a home. Each company offers products to fit every budget, with more standard combinations of door styles (100+), wood species and colors. Come to our showroom to see the quality, workmanship and selection of colors and styles.